Some great new events are coming up at Small World Centre in Cardigan, which has just announced its programme for Autumn 2015. There will be music, dance, live theatre and creative workshops. Learn drumming, how to dance to change your life, make gluten free sourdough bread or just chill with some music and good company. Here’s a taster of some of the activities, events and gigs coming up. West Africa and the UK and she also performs in bands like Mojas. She will welcome beginners with a special taster session. Drums are provided. £5. Professional dance artist Jo Shapland is running an introductory all day class designed to prepare and awaken your bodymind through Asian martial/ meditation arts and dance. This class -- Towards the Body Becoming All Eyes -- is on Sunday, Setpember 20th from 11am to 5pm. Jo will include elements of Chinese t’aichiquan, Indian yoga, and the closely related martial art, kalarippayattu. The event is suitable for people with different levels of physical ability and with no previous experience. However, long-term practice will build confidence, strength and an intuitive awareness invaluable for solo and ensemble dance and performance. Learn to make gluten free sourdough at a yummie workshop on September 19th from 10am to 2pm. Professional food teacher Corinne Castle and natural nutritionist Suzanne Riley will show you how to usethe versatility of sourdough in this exciting introduction. You will use a variety of non-wheat flours to bake delicious breads and other recipes, while discovering the health benefits and history behind fermented foods. You’ll make lunch to share and take home gluten-free sourdough starter recipes. 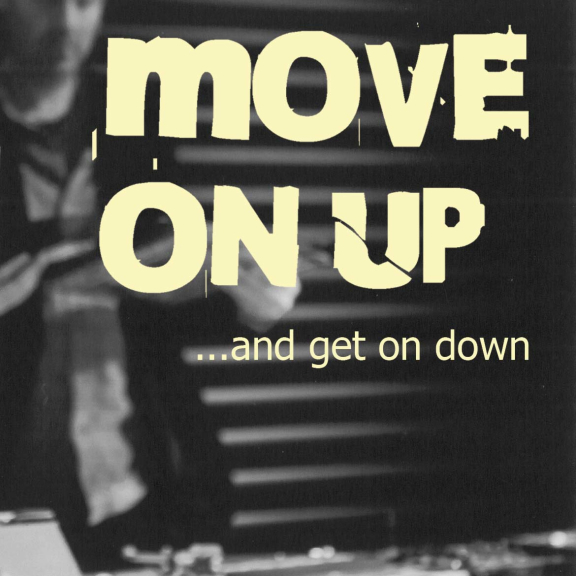 Move On Up on Friday, October 2nd at 8pm will give you a chance to dance away the night with some serious soul and funk. Mr A brings with him his vast collection of 45s and 33s and while he spins the discs you make the moves. His great tunes will have you shimmying round the dance floor. There will be an eclectic mix of Detroit Soul, New Orleans Funk, West Coast Wah-wah, Harlem Shuffle and Afrobeat; with names like Curtis Mayfield, Sly Stone, Stevie Wonder, The Temptations, Staple Singers, The Meters, James Brown, Lee Dorsey and Chairman of the Board.